The members of Juventutem Boston rely on the friendship and generosity of several priests, all of whom (Deo gratias!) are gifted preachers. One of them, Fr. 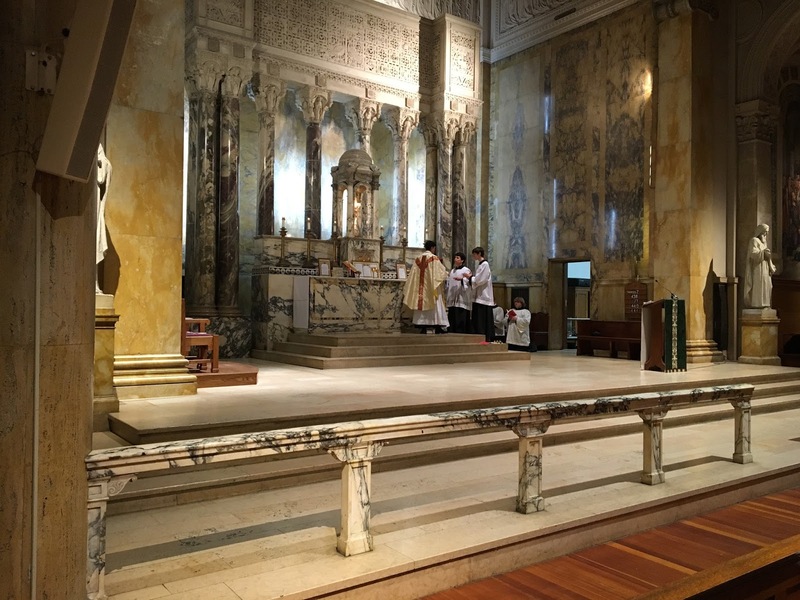 Juan Carlos Rivera Castro of the Society of Jesus, recently said Mass for us on the feast day of St. Andrew Avellino. His homily is printed in full below. You also must be ready, because at an hour that you do not expect, the Son of Man is coming. We’re gathered tonight to celebrate the Holy Sacrifice of the Mass and to honor God in the person of St Andrew Avellino. We know about St Andrew that “he was outstanding for his abstinence, patience, humility and contempt of self.” Whatever was good and holy in this man belonged to God. Our saint, dear brothers and sisters, was taken from this life suddenly, unexpectedly, without time for preparation. This is what we know as a sudden death. And this should make us tremble! For a sudden death is a terrible thing! 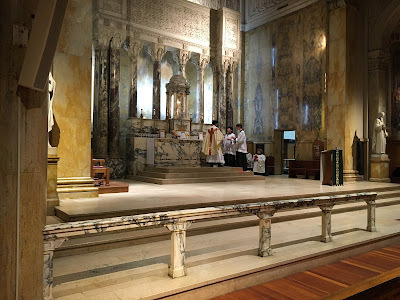 Juventutem Boston is part of an international movement of young Catholics (18-35) who share a love for the Church and especially the Traditional Latin Mass.